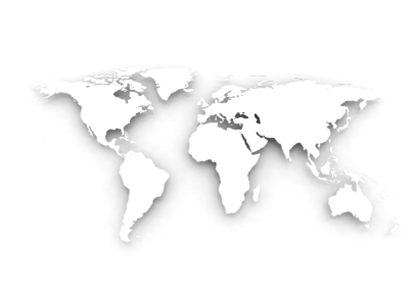 Our products are sold world-wide through our network of distributors. These distributors have a local knowledge of the market that they operate within, as well as logistics and technical personnel to give each customer the support they require. To find a distributor in your area, please click here to contact us.